Halloween has passed and we’re right at the start of November. 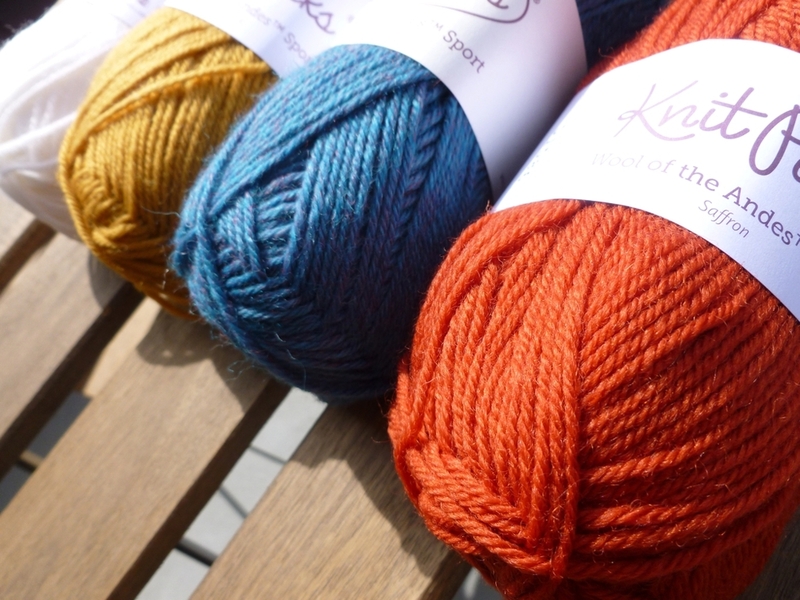 How are there only 54 gift knitting days left? Good luck. Oh, here are some fun things to distract you. The Caketrope of Burton's Team - Hey, zoetropes are amazing and this one is even better because it’s made of cake. Duolingo - Never to late to start learning a new language or brush up on an one.